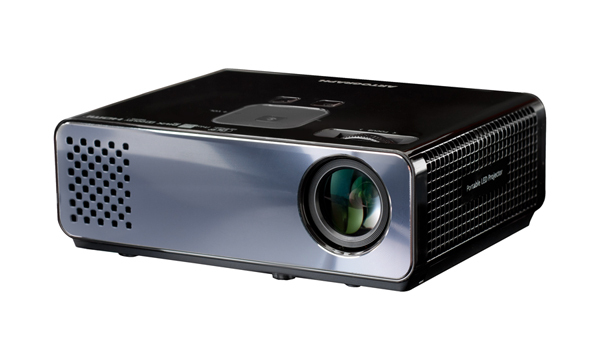 Art & Frame of Sarasota: The LED300 Digital Projector is Here! The Artograph Digital Art Projector LED300 provides a brilliant and accurate image projection from 15" to 80"+ in almost any lighting conditions. This is achieved with a 30,000 hour maintenance free (4 hours a day for 20 years), ultra bright 300 lumen LED lamp. For even more accurate and quality images, the projector is high resolution (1280 x 800) and features twin XD image processors for true to life color. The projector gives the user full image and color control--easily switch from color to black & white or take advantage of the unique "Edge Enhancer" feature. Made with the artist in mind, the LED300 features 18 custom layout grids. The LED300 is compact and portable at 1.8lbs so it is ideal for the studio, on-site and presentations. With multiple input options (computers, SD cards, digital cameras and other digital sources), you can access your digital images from a variety of devices (including Apple devices). Find the LED300 Digital Art Projector here!